Everything you need to know about using our sunbeds. Are lotions necessary when tanning indoors? No, but they can certainly enhance the results. Different lotions are formulated with a variety of ingredients and each product is unique, however they generally include skin nutrients and components to encourage the skins natural production of melanin (pigment) and also often function as moisturisers to maintain the skin’s healthy appearance and feel. Moisturisers are recognised as the single most important factor in maintaining your skin’s tanning potential and to prevent the drying that often occurs with exposure to Ultraviolet light. See our Tanning Accelerator Guide. What should I wear when tanning? What happens if I fall asleep under a sunbed? All our units are fitted with dual timers which need to be set separately to operate. The unit will automatically switch off when time is up. View details of all our sunbeds here. What Skin Type Are You ? 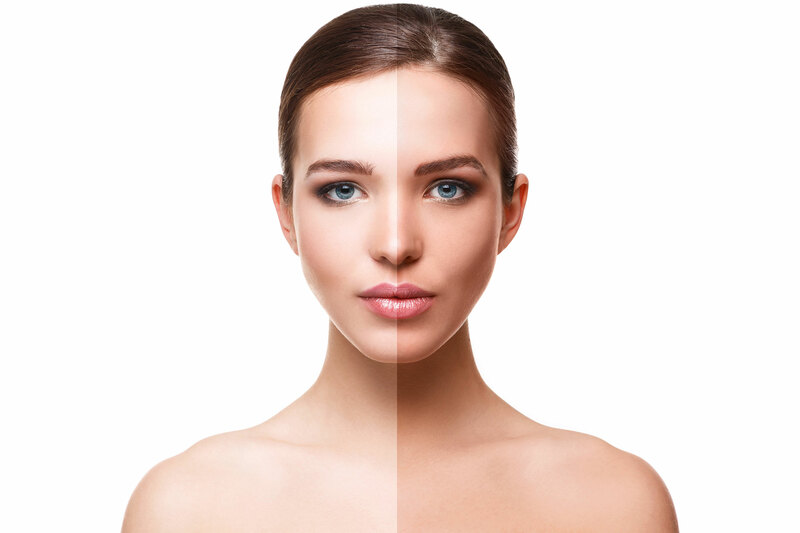 Before you start any tanning session it is important you identify what skin type you are, as this will determine whether or not your skin is suitable for tanning and also how long your skin can be exposed to UV light before it starts to burn. People with skin type 1 should not use a sunbed under any circumstances. To see our full information on skin types and exposure times please refer to our Skin Types page. How Do You Tan In Natural Sunlight ? A good rule of thumb is “how do you tan in natural sunlight”, if you tan easily a sunbed will give you a good tan. However if your skin does not react well to natural sunlight it will tan no better on a sunbed, no matter how many sessions you have. * improving wellbeing which helps to combat conditions such as seasonal affective disorder (SAD). After many years of scare stories in January 2018 the Sunbed Association released newly published scientific research concluding there was no link between melanoma and sensible, controlled sunbed use. To read the full article please press the link to our blog. However for many years there has also been conflicting information with regards to the use of sunbeds. As a responsible home tanning provider Anytime Sunbeds Ltd encourage all our customers who are interested in hiring a sunbed to evaluate all the facts before deciding if home tanning is right for you. To provide you with an unbiased view we have listed below a number of websites / links / articles.